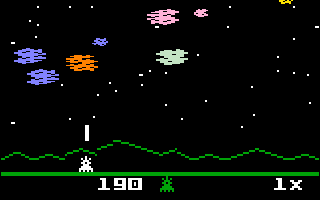 Smashteroid is a clone of the old Intellivision game Astrosmash. Your job is to defend Earth from the onslaught of asteroids. Features three game modes with exciting new twists.